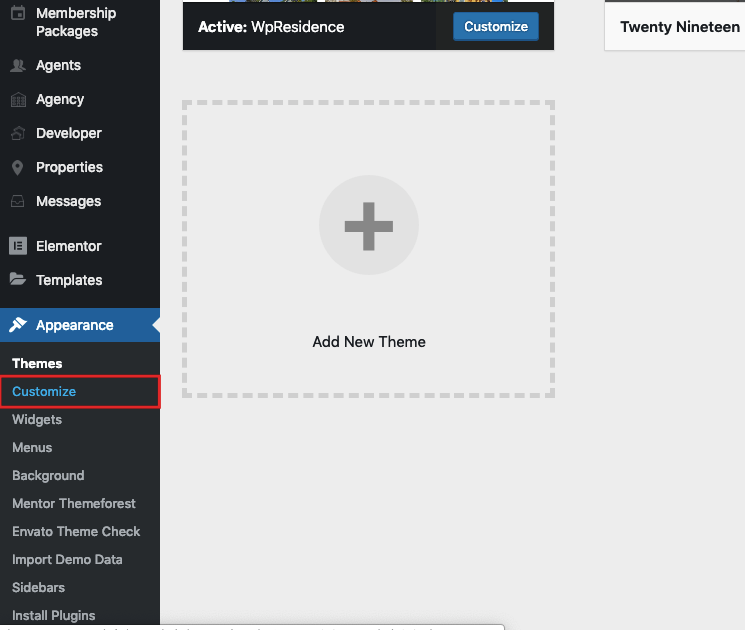 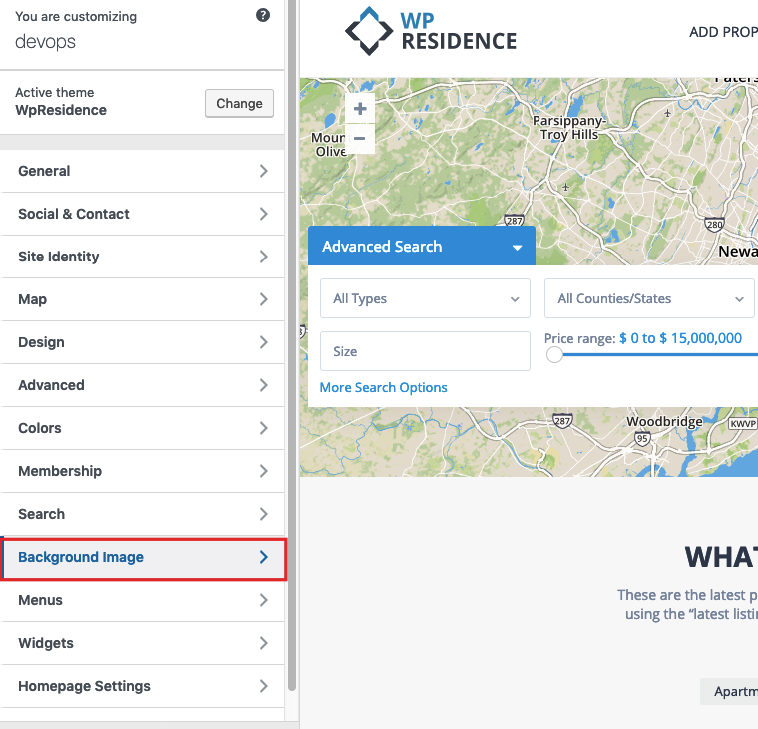 Enable or disable the use the image slider in property card. 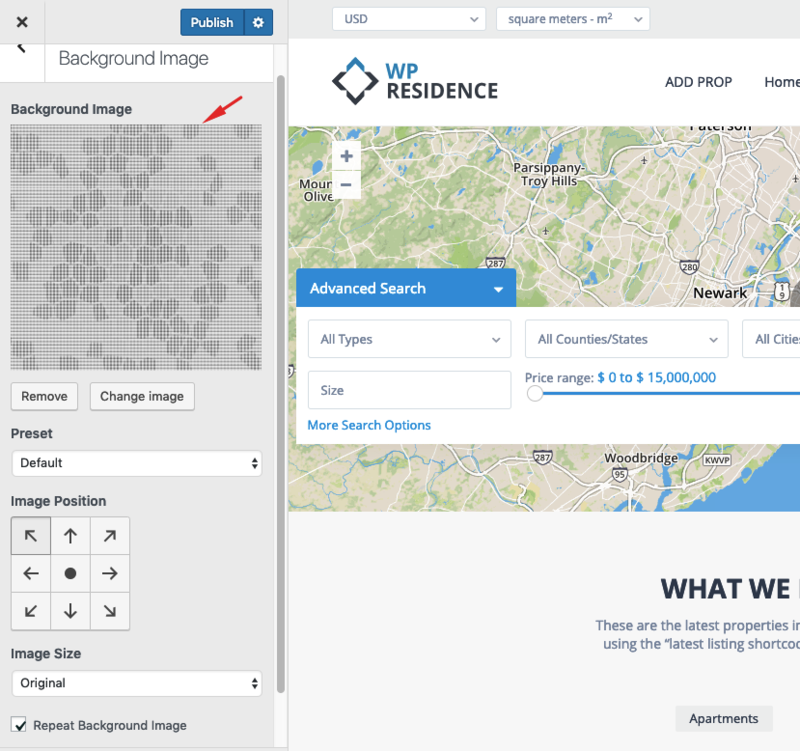 Select standard or half map style for advanced search results page. 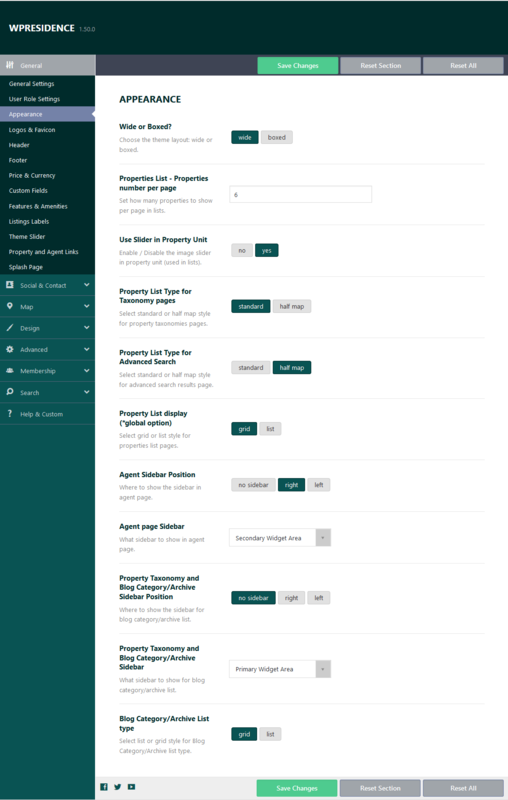 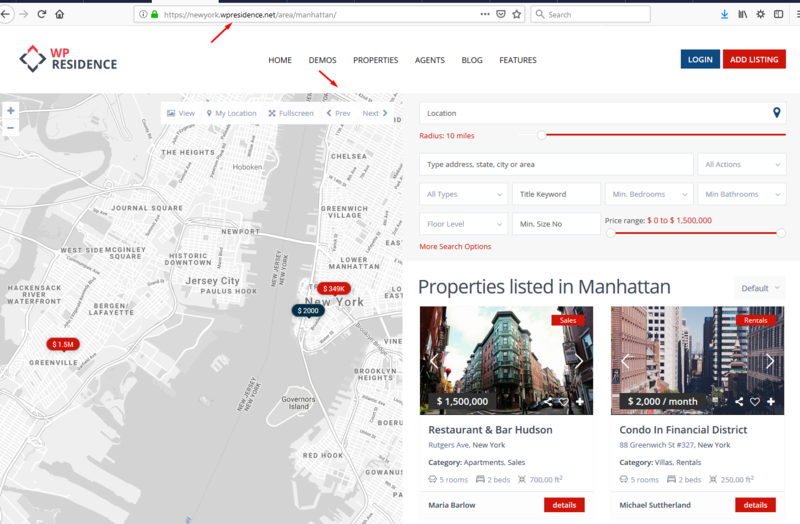 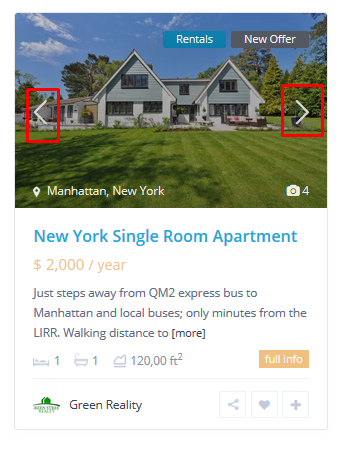 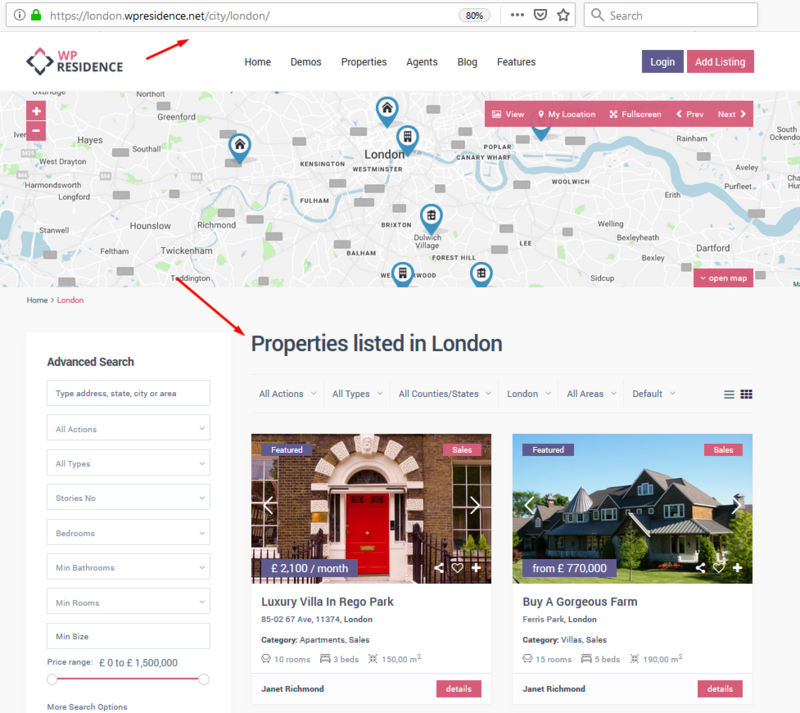 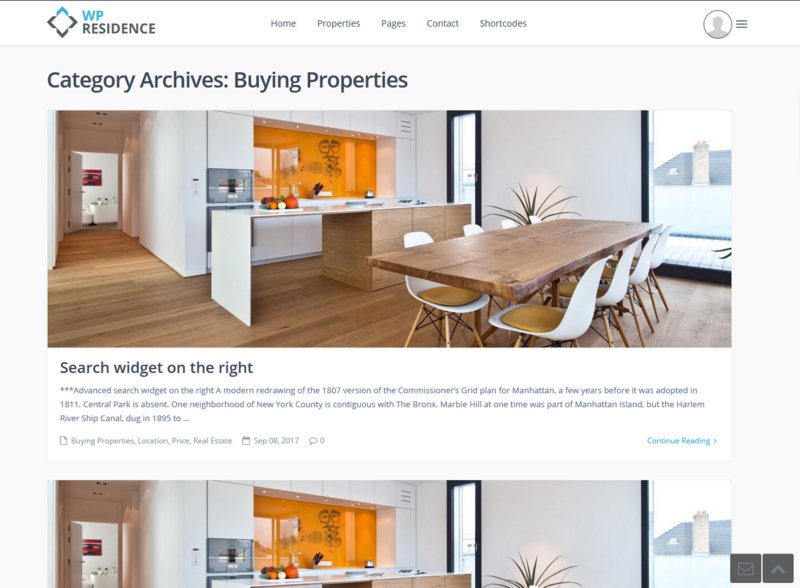 This option applies for all properties lists: properties list custom page (standard and half map), taxonomy page list, advanced search results list. 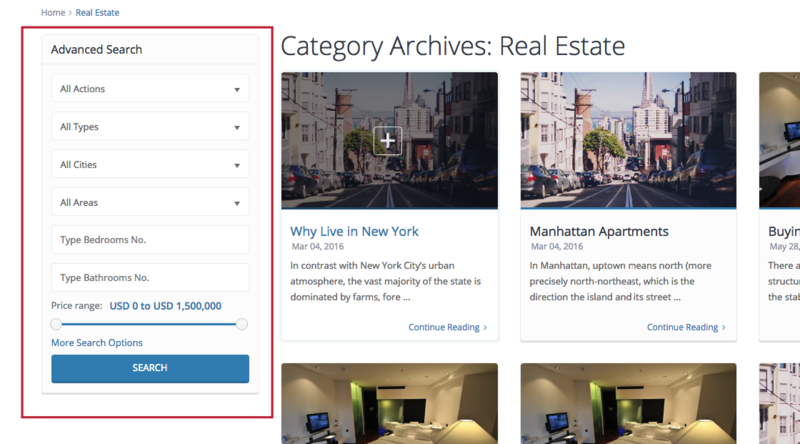 This option applies for all blog lists and archives pages.